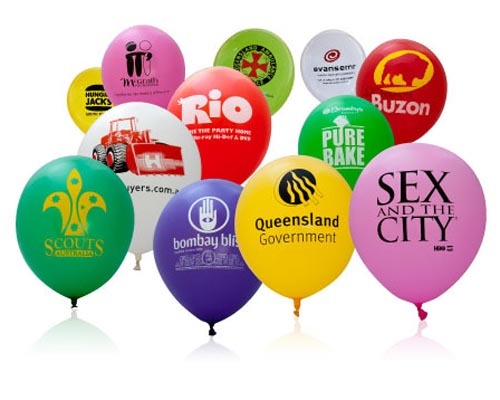 Bold, vibrant and fashionable, balloons are an effective yet low cost promotional product, ideal for advertising your business while adding a sense of fun to any event. We can supply pre-tied ribbons & clips, rolls of ribbon, balloon sticks and cups. Please note that accessories are additional. Please ask us for pricing information.